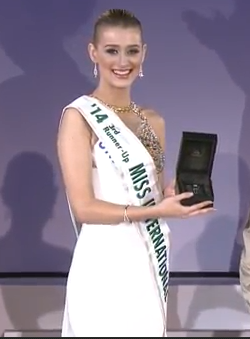 Miss Puerto Rico, Valerie Hernandez, was crowned Miss International 2014 earlier today in Tokyo Japan. 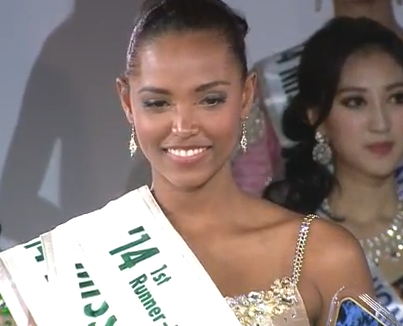 Miss Colombia finished as the runner-up. Miss Thailand was crowned 2nd runner-up. 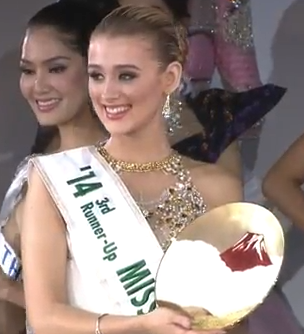 The third runner-up was Miss United Kingdom. 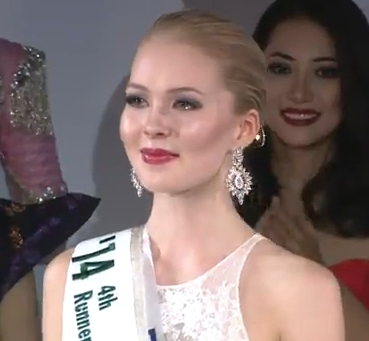 Miss Finland smiles after being named the fourth runner-up. 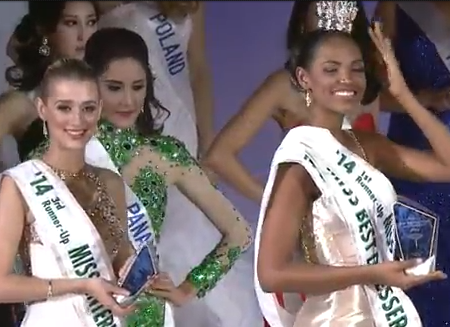 Glad there were some black contestants acknowledged but what a pity that no African made the cut. I would have given it to Colombia!